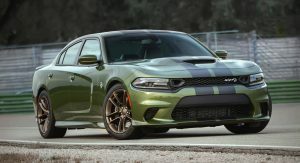 About a month and a half ago, there was a report that Dodge was planning to offer a widebody option for the 2020 Charger. 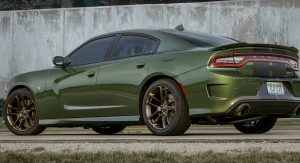 While that sounded logical since the Challenger already offers a widebody kit as an optional extra, Dodge did not confirm said report. 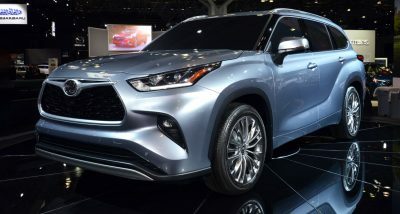 However, as spotted by Carbuzz, a widebody Charger carrying a camouflage livery was recently filmed driving around near Detroit, triggering the hype on social media. We contacted the automaker to see whether a widebody Charger is indeed in the works. 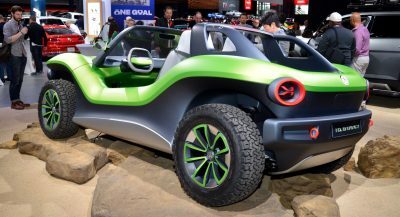 What we learned from a company spokesperson is that Dodge will reveal a design concept just a few days from now. 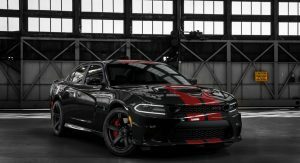 “We are taking a Charger design concept to Spring Fest 14 (this upcoming weekend) to gauge feedback from the huge Dodge Charger, Challenger and Chrysler 300 enthusiast base that attends the California event each year. 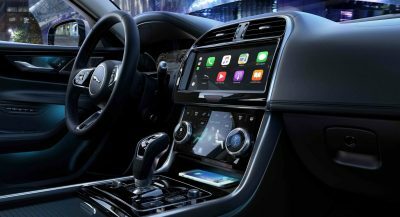 Other than that, we don’t have anything to announce,” said Dan Reid, Product Media Relations and Communications Manager at FCA US. 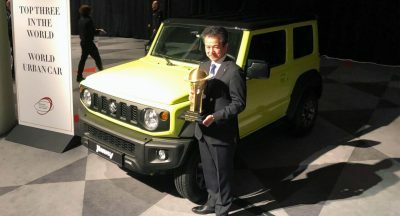 There’s a good chance the design concept will be the rumored widebody version but, obviously, we can’t know for sure. Still, the fact that they are seeking customer feedback on the show car is an indication that the study might preview a production car. 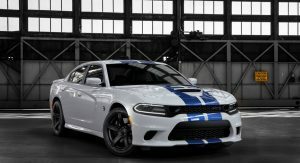 Since the Charger lineup pretty much covers all the bases, a widebody version is probably the one thing that’s missing. The vehicle will debut at the Spring Festival of Lx that begins this Saturday, March 23 in Pomona, California. 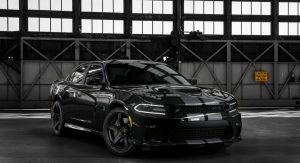 At last year’s event, Dodge showcased the Black Eye paint that eventually entered production on the Limited Edition 1320 Dodge Challenger. 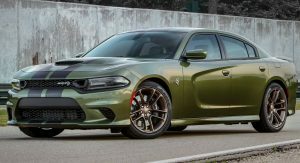 I have to admit FCA has done impressive work keeping the Dodge cars relevant and pretty desirable. But, I cant help and imagine what their engineers could do with a proper budget, some new engines and new chassis already. The way I look at it is a good design is a good design even with age. I own a 2014 Charger with the 5.7L and while it’s very practical, it’s also a fun drive. 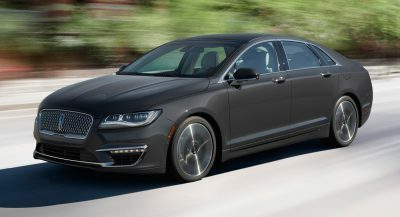 The value is really hard to beat, given if you want a sedan with equivalent size and performance, you’ll have to go to a luxury marquee such as the E-Class, 5-Series, CTS, etc. Agreed. I enjoy a 2019 300 as much as as a 2008 or a 1956. A 1974 Challenger or a 2017. I only wish for a coupe (300 or Charger) or convertible. Still desirable cars after all these years, but it’s time for a new Charger/Challenger/300 on a new platform. They should be able to accomplish that within the FCA empire. These cars are the last of their kind outside of the Challenger. I have to say… I love that shade of green! I don’t care to see a wide body, I’d prefer to see the next generation already. Although they’ve done a good job at updating these cars here and there a new model is due.